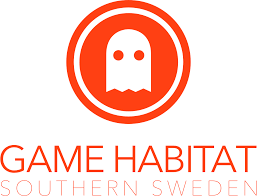 Game Habitat is a community focused non profit organisation based in Malmö. Our mission is to turn southern Sweden into the best possible environment for everything and everyone related to game development. Together with our family of members and our devoted community we organise events, meetups, talks and workshops and help studios go to international events.